Watch Dogs made quite the impact during its reveal at last year’s E3. Originally confirmed as a PlayStation 3, Xbox 360, and PC title, Kotaku has obtained marketing materials that suggest more platforms will see this highly anticipated open-world title. The ad copy says “Available on all home consoles” on one side, and includes a G4TV quote on the back which calls Watch Dogs “A truly next-gen adventure.” Next generation systems from Microsoft and Sony have not been confirmed yet, but they are rumored to be releasing this holiday season. Given the holiday 2013 release window for Watch Dogs, this likely means it will be available on these next systems, as well as the previously confirmed PS3, Xbox 360, and PC. One would think that “all home consoles” would be all-inclusive – could this also be confirmation of a Wii U version in the works? Watch Dogs being made available for the Wii U would certainly be good news considering the system’s somewhat anemic third party line-up. And, after the recent delay of Rayman Legends, a solid confirmation of Watch Dogs making the jump to the Wii U could be a good way for Ubisoft to restore some faith in their fans. 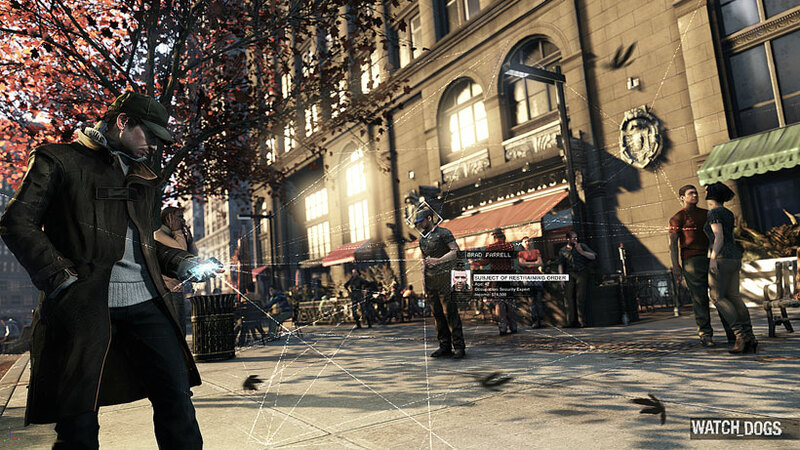 We’ll keep our eyes on Watch Dogs and keep our fans updated as we learn more.